Unlike various other kinds of tea, citron tea is not brewed from its leaves. It is prepared by brewing slices of the citron fruit with honey or sugar. Citron tea is known by various names such as Yuja-cha, yuzu tea, Yuja tea, and Korean citron tea. It is popular in Korea but is becoming more prevalent in the United States and other regions of the world where natural remedies and herbal teas are on the rise. Citron is a large citrus fruit and is somewhat related to mandarin orange and pomelo. This Korean tea has only 65 calories in each glass. The tea also contains enough Vitamin C and numerous antioxidants and antibiotic properties that are beneficial for your health. So, you are not just having a cup of ordinary tea rather you are taking some nutrition from it. It also contains some iron and calcium too. Out of many other benefits, the citron tea has therapeutic properties to make you energetic in comparison with other kinds of drinks. Koreans, for a long time, have been using the tea for medicinal purpose. They drink this tea to get gradual relief from cough and sore throats. This type of tea has the capacity to improve your system and reduce stress naturally. The tea is also helpful for digestion and it is proven that the tea has the ability to improve one’s skin. Interestingly, the citron tea provides gastrointestinal relief that results in keeping you off from indigestion and constipation. As the Citron tea contains high levels of Vitamin C, it has the capacity to keep your hormone level optimal. 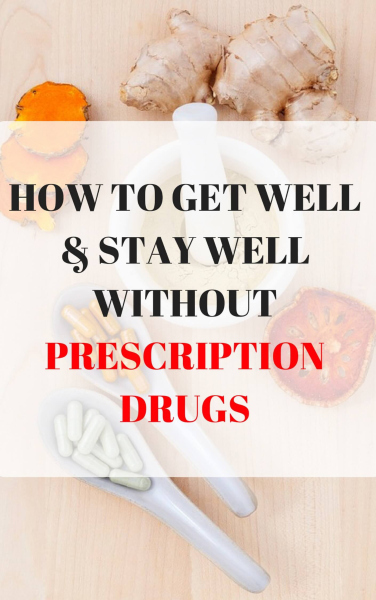 As a result, it is beneficial for your health as it protects you from sudden sickness and malady. Citron tea has antiviral and antimicrobial properties that can protect you from various viral infections. Furthermore, citron tea helps boost the immune system. As a result, you don’t visit your physician often. Many people are often worried about being obese and gaining weight. To keep their body fit and curtail weight gain, they usually avoid tea and sugar. However, citron tea have constituents that can increase body metabolism and body fat. Many people use this tea as a means of losing weight and keeping their body fit. Citron tea is rich in anti-oxidants. Anti-oxidants can help protect against harmful free radicals and also help inhibit the growth of cancer cells. Thus, citron tea is not only an ordinary drink. Rather, you can keep it as a health and therapeutic drink. Many people, particularly women are very skin conscious. They think tea or coffee may cause darkness of skin. Rather it is scientifically proven that citron tea has such capability to make your skin young and smooth. It is very effective in protecting your skin from inflammation. So, many Korean females routinely drink tea during a skin care regimen. Another important benefit of citron tea is keeping you ever jolly and inhibiting signs of aging. The tea has nutrients, such as vitamins, minerals, and anti-oxidants, that are potent for anti-aging qualities. Everybody likes to look young. Many Korean elderly people, however, have this drink regularly and it helps remove aging signs from their skin and adorns them with a youthful look. Pharmaceutical antibiotics have numerous side effects and after taking such antibiotics, you may feel unwell. However, the citron tea is really a proven natural antibiotic. The herbal constituents in citron tea have no harsh chemical that is harmful to one’s health. You should have this tea if you have the desire to look and feel healthy. Another important benefit of this tea is that it is beneficial for blood circulation. Citron tea helps to improve blood circulation throughout the body. As a result, the tea has great benefit for the heart. It can help protect you from a sudden heart attack and keep your cholesterol level normal. When citron tea is mixed with honey and hot water, it definitely boosts your energy level. As we daily engage in various work activities, we need to recharge our energy through food. 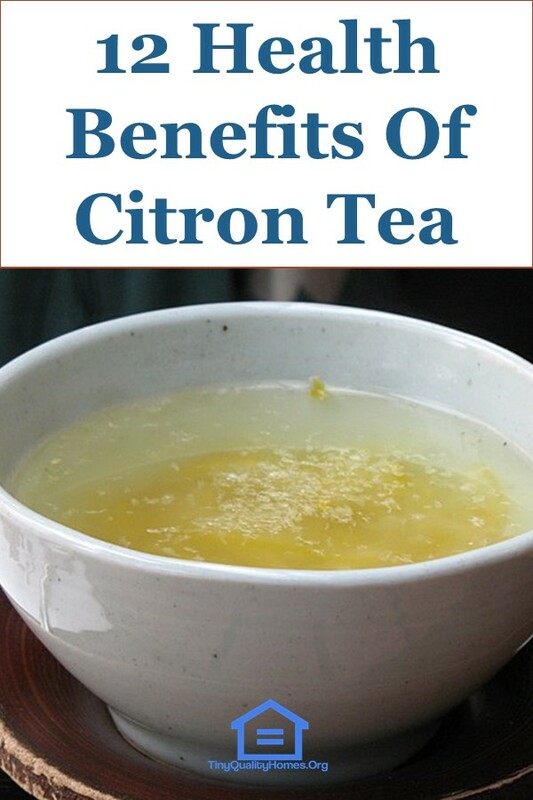 But it is also wise to achieve energy release by taking light drinks such as citron tea. For people who are suffering from diabetes and don’t like taking regular black or green tea, can try taking a cup of citron tea in the morning and evening as a therapeutic medicine for relieving symptoms of diabetes.